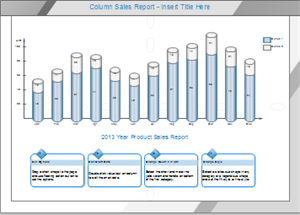 Some column chart examples are available to freely download and edit. It's easier to modify an existing chart than to draw a new one. Each example is then a template to make your own column chart. 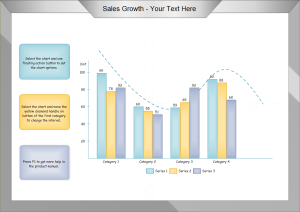 If you are looking for ready-made column chart examples and templates, here is the right place. 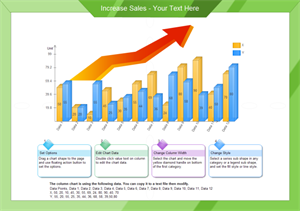 On this page, quality column chart examples are selected for you to use in presentations, webpages, printed brochures or other documents. Through Edraw Max, all the templates can be easily customized, just download and change category and series labels, edit data on each bar, adjust the spacing by the yellow handle, and customize the appearance. 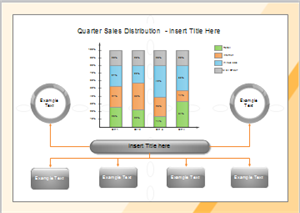 A presentation-quality column chart will be done in just minutes. Besides, abundant ready-made column chart shapes are included in the software, saving you much drawing work, and the data import function makes drawing incredibly fast and easy. Please click how to create a column chart for further information. Once you have done, you can easily print or export your column chart to different formats, including word, excel, ppt, PDF and a series of graphic formats. 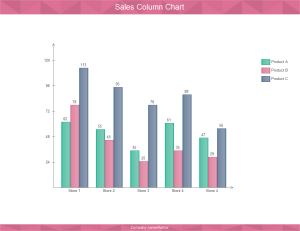 A well-created column chart example is provided in vector format. Use it to facilitate your work. This nice-looking column chart example is well prepared to benefit our users. You can have a quick start using this vector file as a template. 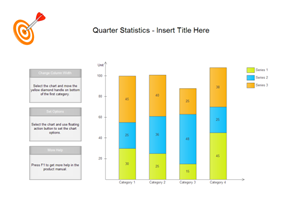 Another column chart example is shown to inspire more graph designers. We prepared this vectorial bar chart template for you to view and apply. 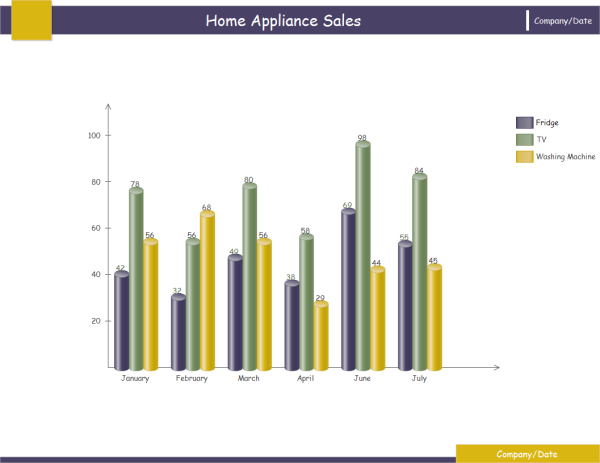 Here shows a nice column chart example, which is downloadable and editable. 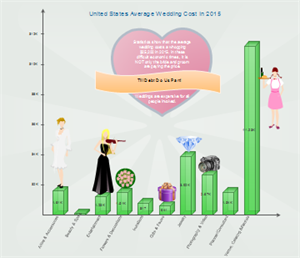 This is a 3D column chart illustrating the wedding cost. It is highly artistic design combining some vivid clipart pictures. 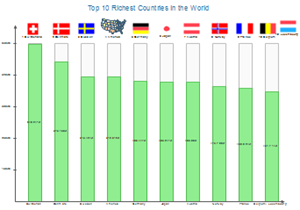 The right column chart list the top 10 richest countries in the world from top to down. The ranking is visualized by the length of rectangle.